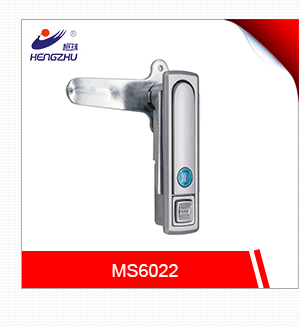 one stop service, over 30 years hardware industry experience focuing on lock and hinge along with lock accessories, groups of experienced design team and senior technicians.self-owned advanced production&test equipments. 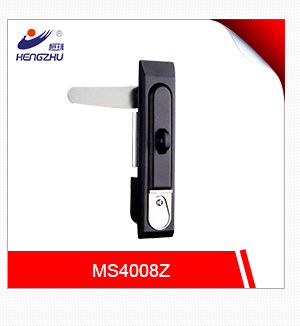 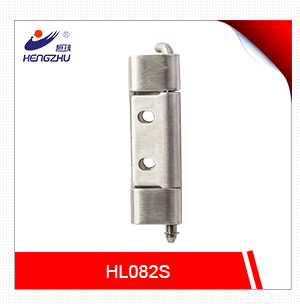 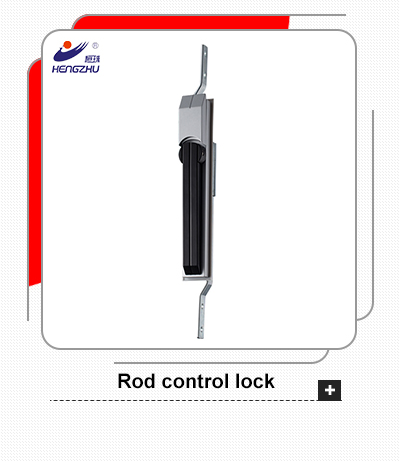 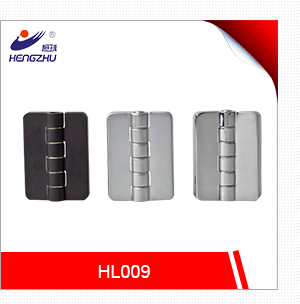 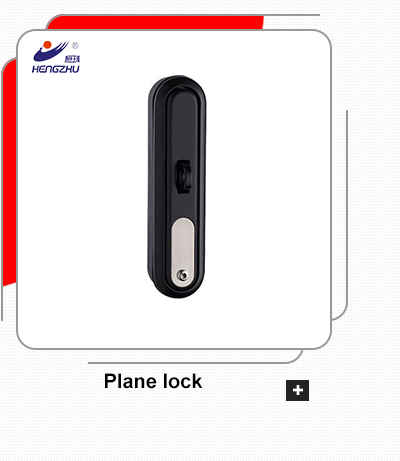 Jiangxi Hengzhu Electrical Cabinet Lock CO.,Ltd. 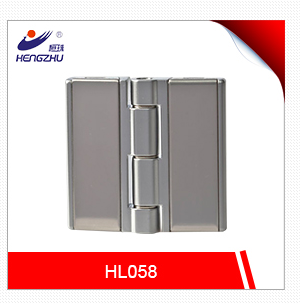 (Wenzhou Haitan Magnetic Electrical Equipment Co., Ltd). 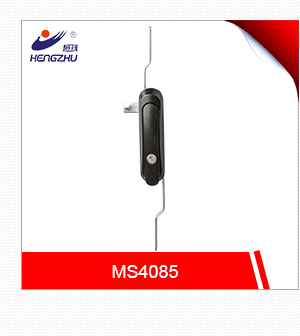 is a professional manufacturer dealing with locks, hinges and other accessories matching for high and low voltage switch gears, meters and communication cabinets. 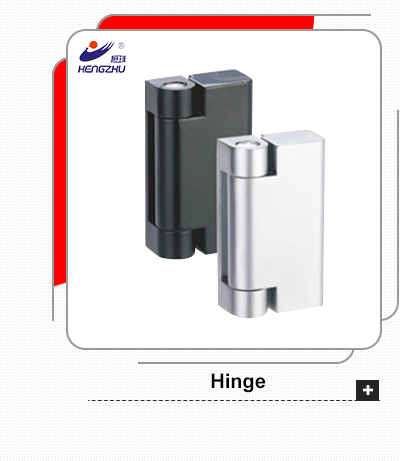 We integrate developing, manufacturing and sales together. 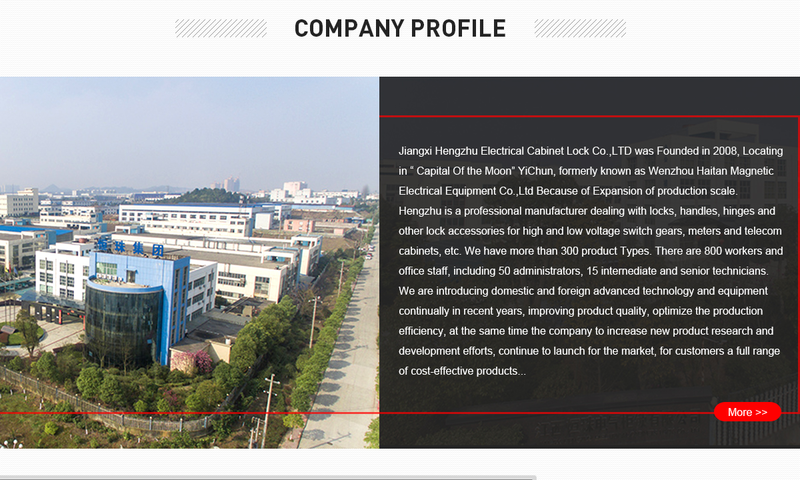 We are appointed by the former national electric power and machinery department and Tianjin electric drive design department. 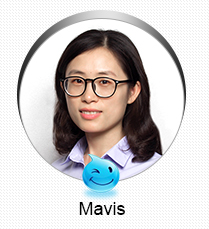 There are 500 employees in our company, including 57 administrators, 20 intermediate and senior technicians. 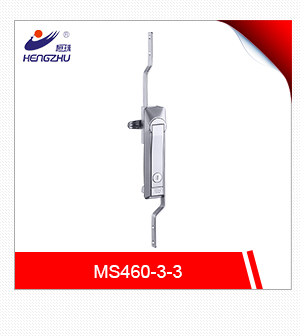 We possess hundreds of machining sets and perfect moulds, thermoplastic injections, casting parts, pressing and hardware parts, electroplating and spray plastic process techniques. 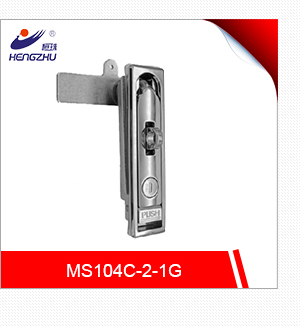 "Hengzhu" brand electrical cabinet locks and gemels cover 200 kinds, most of which are exported to Japan, the USA, Europe and Southeast Asia. 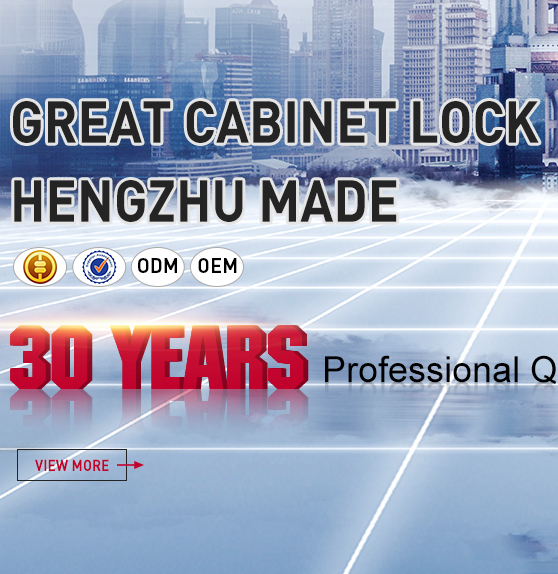 Our electrical cabinet locks possess foreign advanced process techniques. 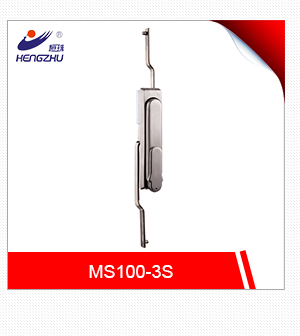 We have developed over 200 kinds of new products, some of which have reached foreign advanced level after treating by special process of the surface. 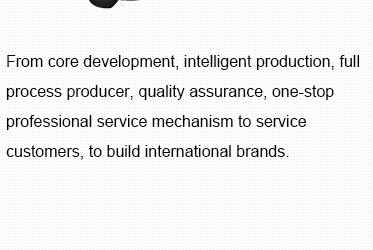 "Guarantee by quality, surviving by credit standing, developing by technology, supporting by service" is the principle we always adhere to. 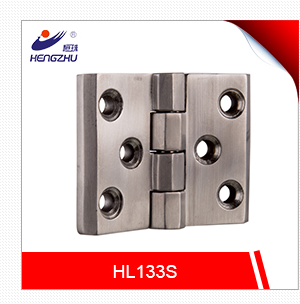 All of our products comply with the international quality standard. 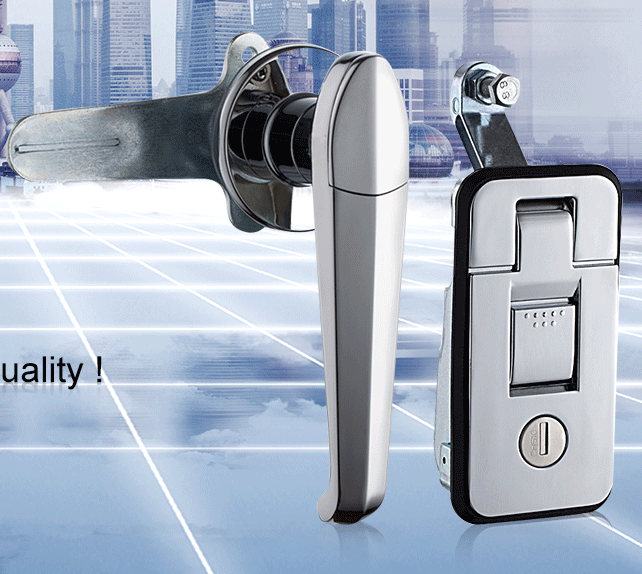 We are striving for creating famous brand products. 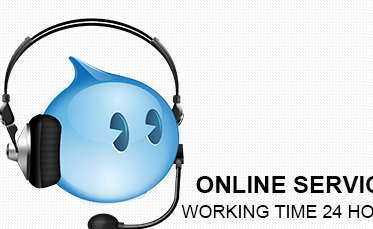 We are looking forward to building cooperative relationships with you. 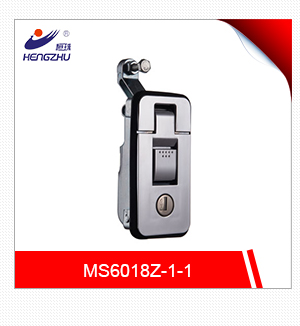 Please feel welcome to contact us for further information.